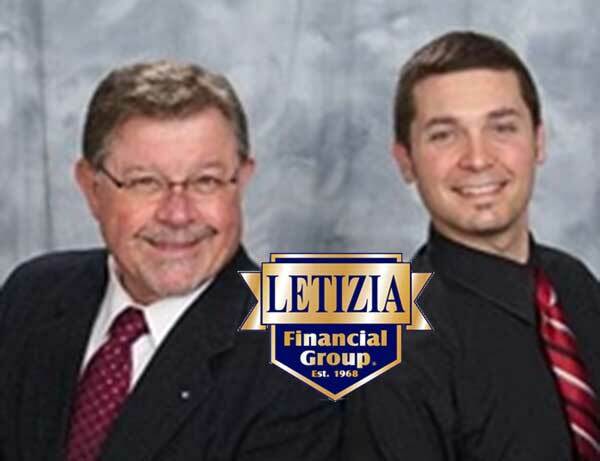 Letizia Financial offers many of the standard types of insurance, such as automotive, home, life, health and commercial lines. Estate and Retirement Planning. Visit their website.